2010 Network Book Prize Award of the Medical and Scientific Network. 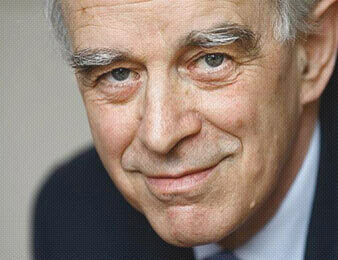 Since the Lancet article and Endless Consciousness have been published, Dr. van Lommel has emerged as an expert in the field. He has been invited to speak on television and radio in the Netherlands. 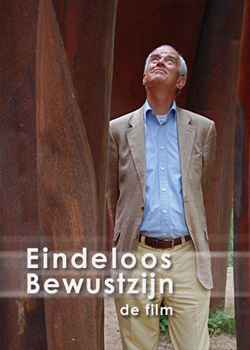 The original Dutch edition ‘Eindeloos Bewustzijn’, from 2007, is now in its 23d print, and worldwide more than 250.000 copies have been sold. In 2019 are until now 3 lectures scheduled in the English language. There has been a lot of media attention in the Netherlands and abroad. Here are some examples of interviews. 3-5 May 2019 Virginia Beach, VA. USA. ‘On the continuity of Consciousness’. Edgar Cayce’s A.R.E. 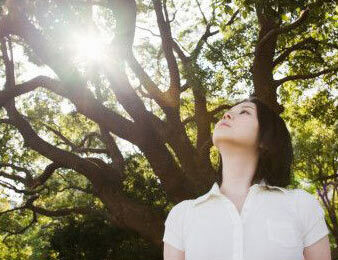 Annual Reincarnation and Soul Life Conference. 10-12 May 2019 University of Warwick, UK. 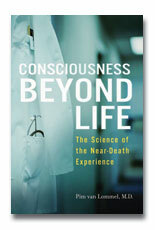 ‘Nonlocal Consciousness: A concept based on scientific studies on Near-Death Experiences’. 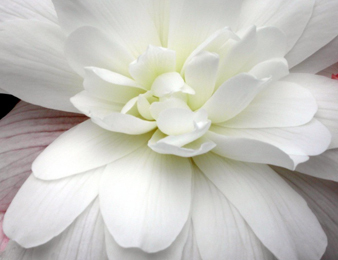 The Open University Psychological Society (OUPS) : Annual Conference on Parapsychology: exploring the science of the ‘paranormal’. 23-24 August 2019 London, UK. ‘Nonlocal Consciousness’. The Conference for Consciousness and Human Evolution. Additional information follows.